Disk utility is a important application in computing, disk utility is tools for formating, partitioning, and manage harddrive or removable storage such flash drive/disk drive. 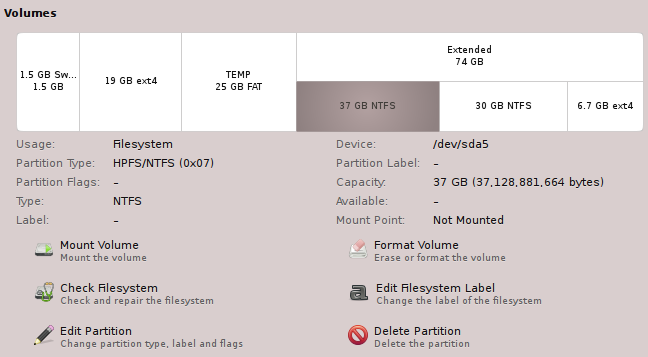 To manage harddrive mapping Ubuntu 10.04 provide a powerfull disk utility which defaultly installed named 'disk utility', to start using this program we can go to system > administration > disk utulity. Utility to check how fast your storage to read and write data, you can use this utility to compare a performance form one to another. 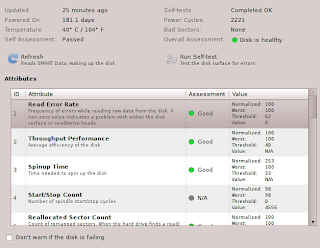 Smart data would check and show us the disk healty using attribute and its assessement. 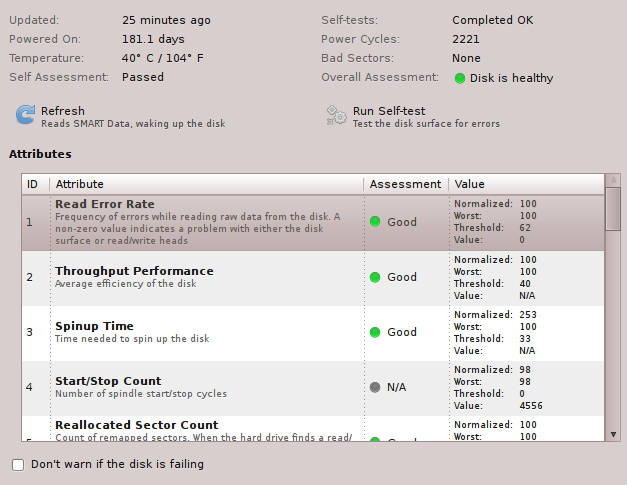 using his utility we can llook after harddrive temperature and bad sectors. This utility is for mount and unmount device. Edit partition is for resize partition, change a file system type, marge a multiple partition. This action is for clean all partition table and schema in a partition then make a new one. This action is for rename a partition name or lable. This action is for delete a partition table. To do activity above just click the partition and chose operations to be performed, some point is the drive must be unactivated before start doing action above (*unmount).